When Isaac was reunited with his mother at the age of twelve, his mother pulled him out of school to become a farmer. 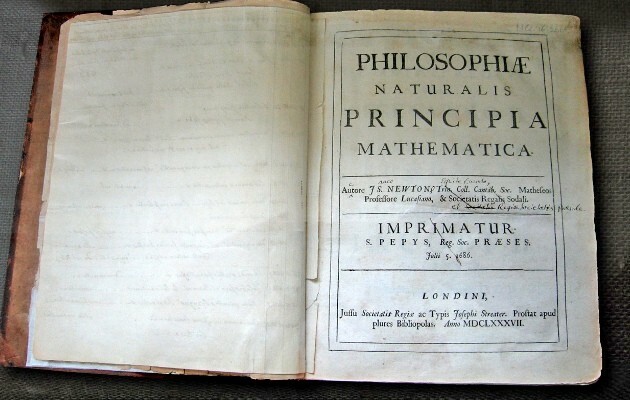 A book in which he wrote down his three laws of motion as well as his mathematical description of gravity. 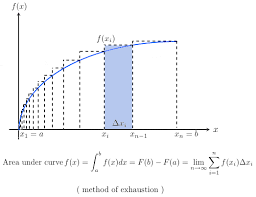 The mathematical study of differential and integral calculus. He was Master of the Royal Mint, he pursued counterfeiters and took his job very seriously. Isaac Newton was an alchemist and his main objective was to turn common metals into gold. An apple never actually fell on to his head, but the apple tree existed. Was a mathematic professor at the University of Cambridge. Was president of the Royal Society, an organization that promoted natural science. 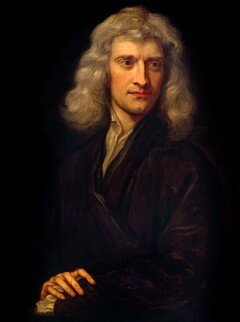 Isaac Newton was very religious, which is surprising because most scientist were not religious at the time.